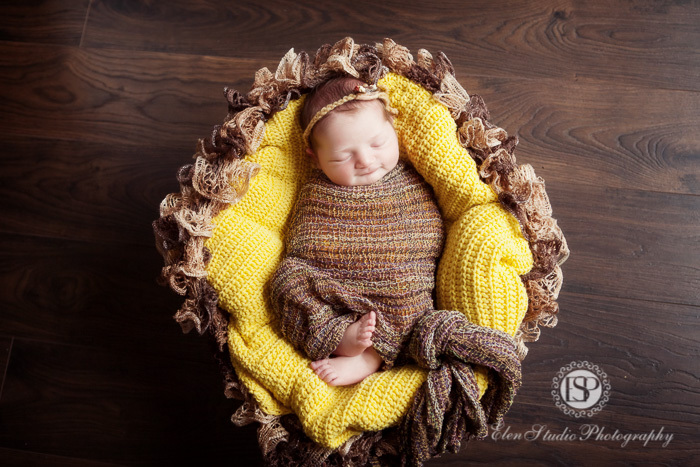 Here are some newborn baby girl pictures of Miss J. 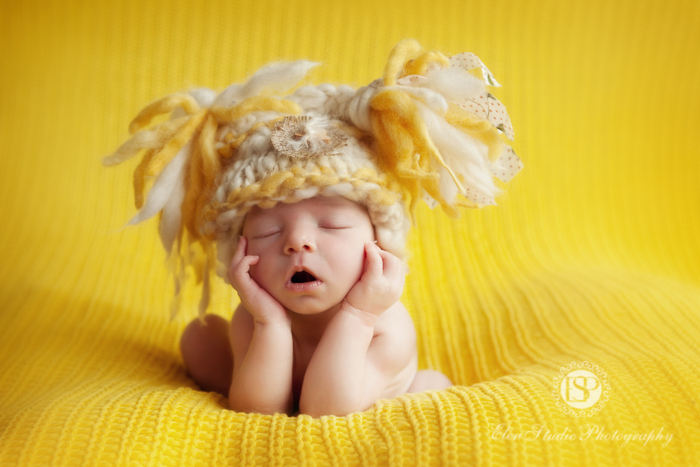 She was 12 days old when she was photographed at my Derby newborn studio. 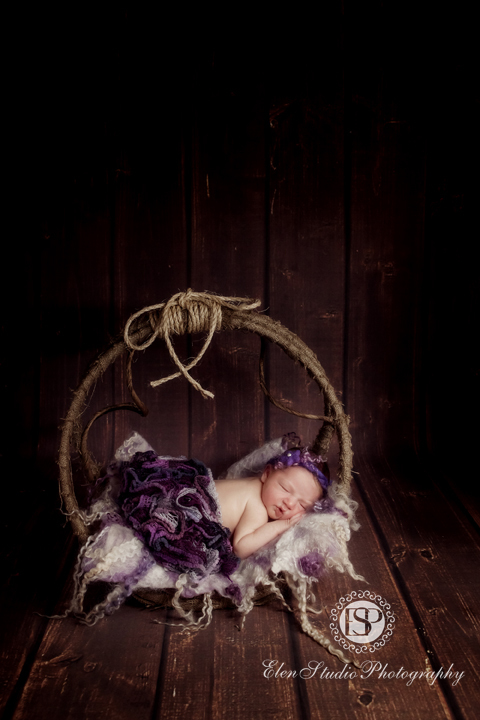 Very young children up to 14 days old have deep and long sleeps and my little model was not an exception. 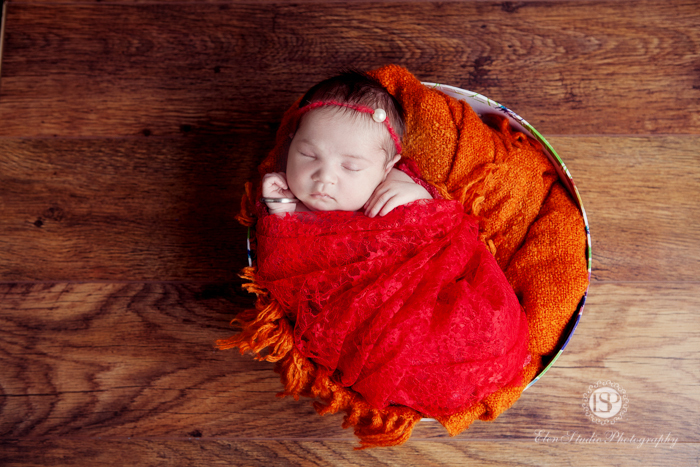 Miss J let me wrap her in various fabrics, put head band and other cute accessories which I’ve got in my studio. As for colour theme, we decided to have various bright colours, like red, pink or yellow, in combination with neutral brown background. I enjoyed this photo shoot and it looks my little model too Look forward to photographing you at your six plus photo session! 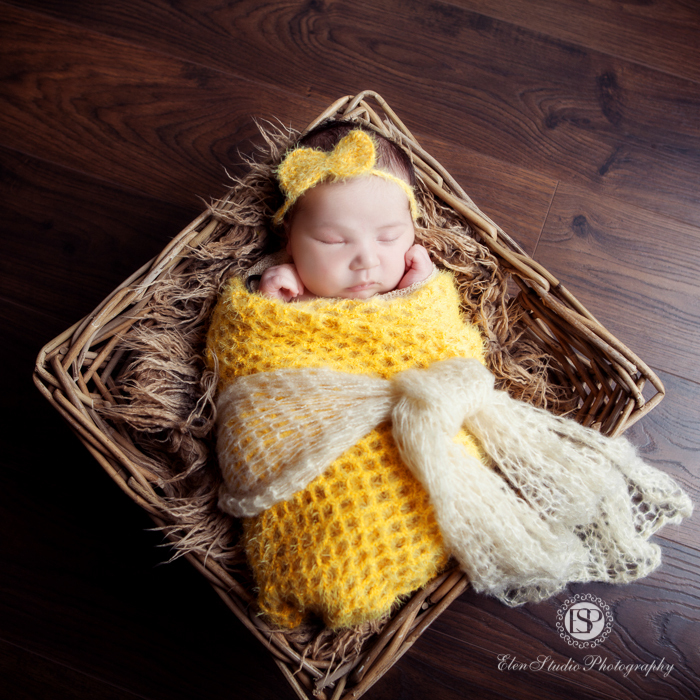 I’m proud to present another set of newborn photographs from my Derby newborn photography studio. 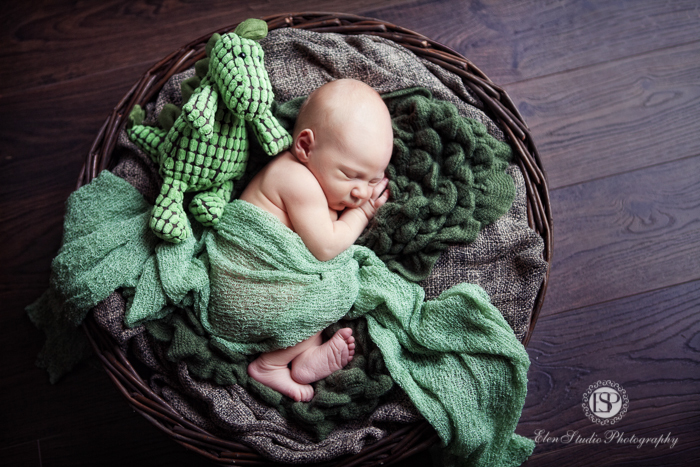 This time it is a newborn baby boy, Mr A. I think that Mr A has been the youngest model at my studio so far; he was just 4 day old when his mummy and daddy brought him to take some cute pictures of the little man. Stacey and Jon, mummy and daddy of Mr A, wanted simple pictures with not much of bright colours. So we started off with some simple poses, gradually changing to something more unusual. 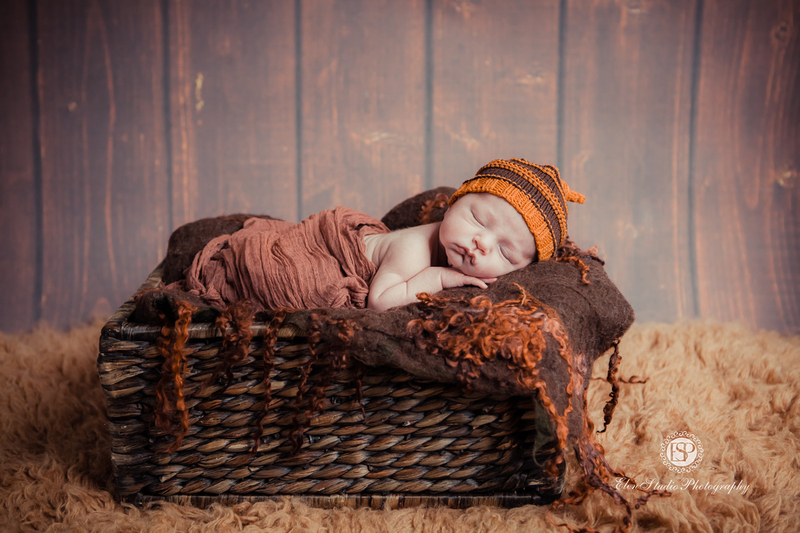 As my little model was very young, he slept quite well throughout the shoot allowing me to take more and more interesting photographs, like the one just below. This photo session was followed by Stacey and Jon’s wedding photo shoot in few months, but that is a completely different story – see my wedding photography web site for weddings. 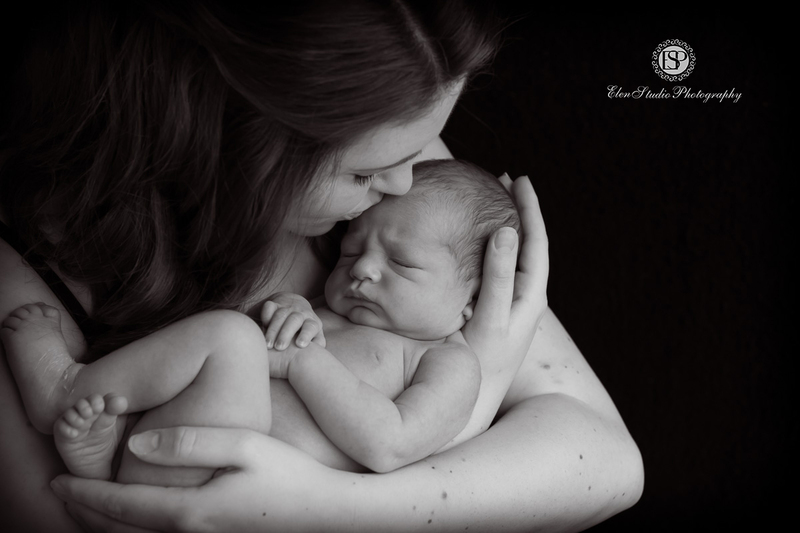 Why You Should Consider Hiring the Services of a Professional Newborn Photographer? After long nine months seeing your tummy grow, long sleepless nights, odd cravings and feeling heavier by the day, your little bundle of joy has finally arrived! 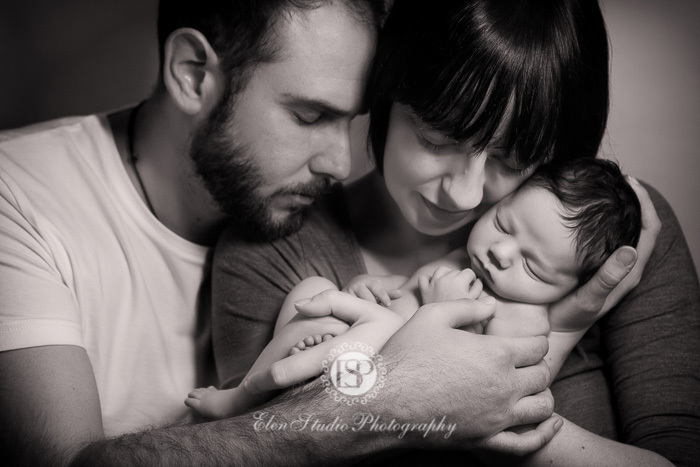 Now its time to hire a newborn photographer to store the beautiful moments of your little heart. And this tiny baby is perfect in every single way, from head to toes, just as you dreamed it would be. 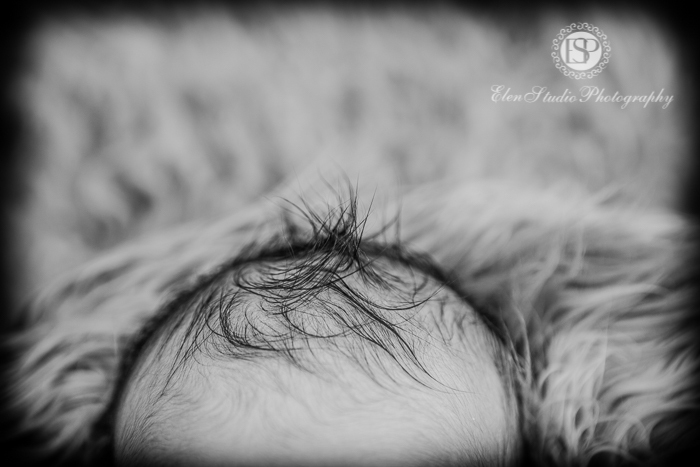 You fall in love with your baby and wish you could be able to keep every single memory in your mind, remember what this baby looked like when you first met; all the details of his or her hair, tiny nose and hands. Well, every new mum feels the same but unfortunately they grow up so quickly that when you realize it, is difficult to remember just those little details you wanted to keep forever in your mind. 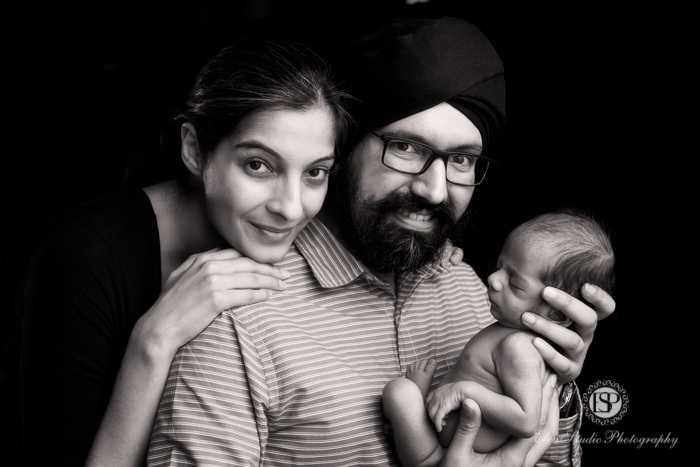 One option to keep these memories alive will be to grab your mobile phone or your camera and take the pictures of your baby. 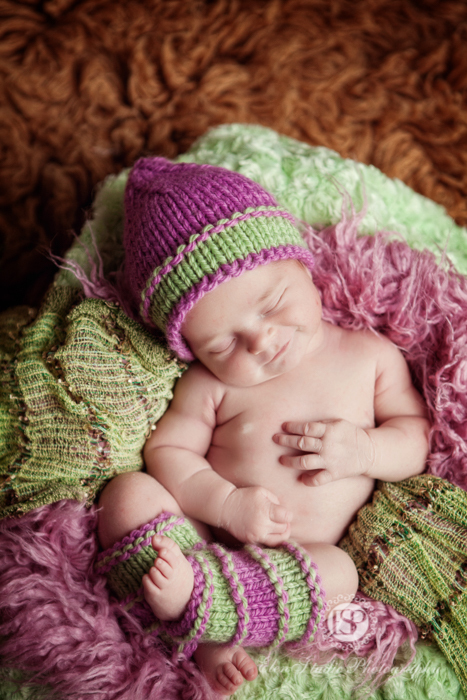 Of course they will be lovely and cute, but they will lack one thing… the touch of a professional photographer. 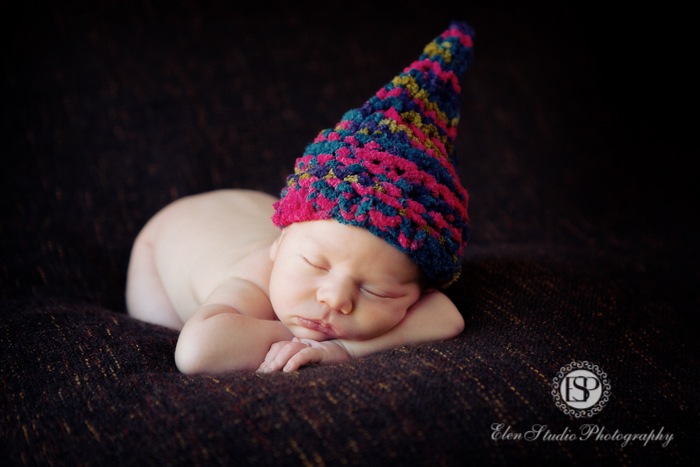 Today I’m going to share with you few newborn images of Mr R at my newborn photography studio in Derby. 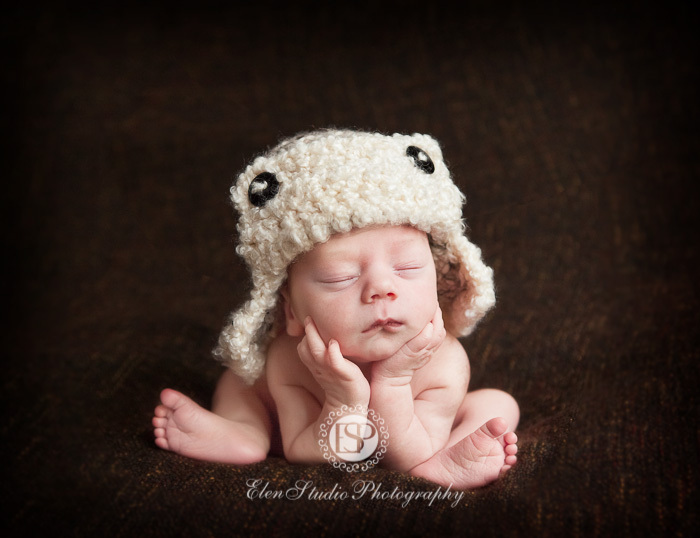 Mr R, this little baby boy, was just 2 weeks old when I photographed him. 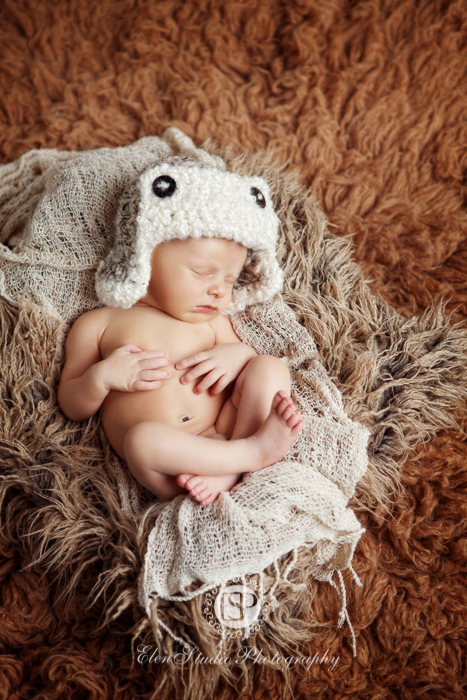 As you can see from the photographs, he did sleep very well so I had a chance to try different poses and outfits. Mr R’s mum and dad prefer light natural colours so we chose creme neutral backgrounds, fabrics and accessories. The only picture where I deviated from this is the one with Mr R in a brown-green ‘nest’. 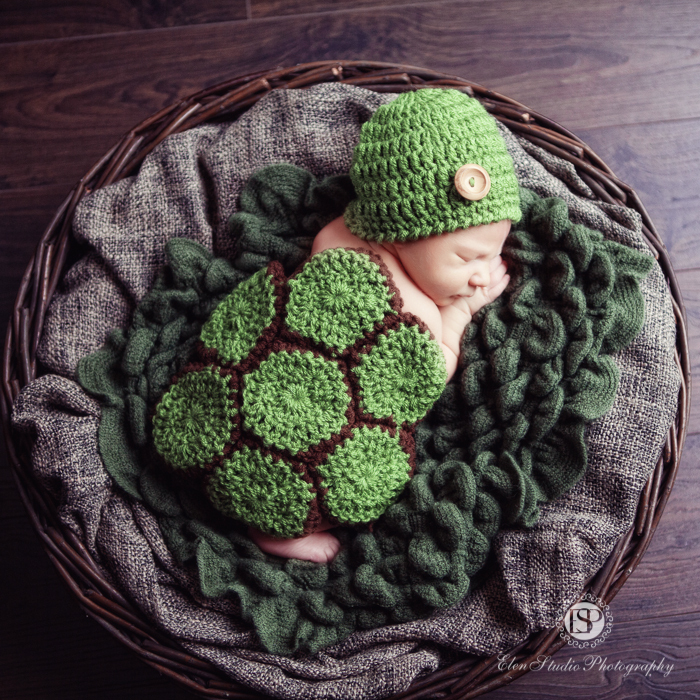 By choosing the combination of green and brown I wanted to reflect the autumn theme, the season when he was born. At the end of the shoot we also did few photographs with mum and family altogether. I love these family pictures showing connection between Mr R and his parents! Look forward to photographing Mr R at his 6 months plus session in a few months!